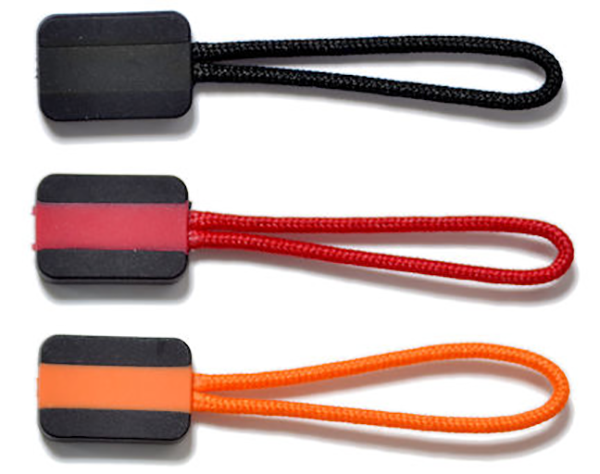 Zip Pullers Mix and match our range of colourful zip pullers with our stylish Printer Jackets…. 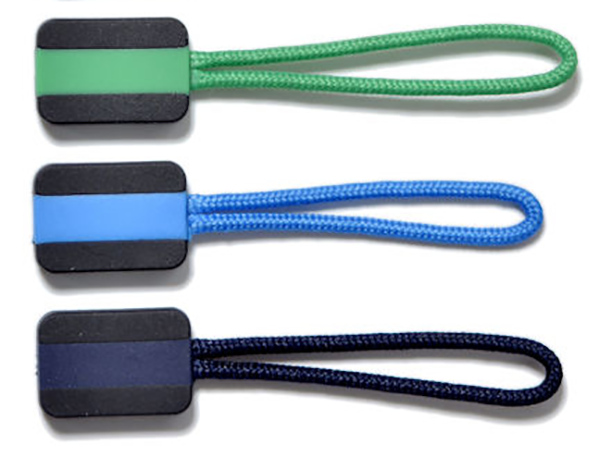 Mix and match our range of colourful zip pullers with our stylish Printer Jackets. With 9 different colours to choose from you can customise our jackets to suit your needs! 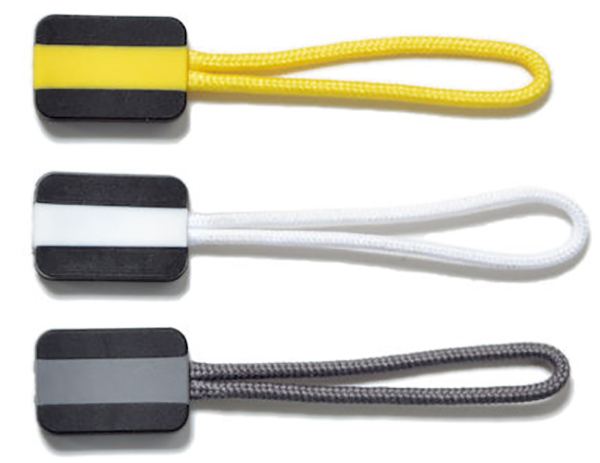 • Individual colours are sold separately, 4 per pack.